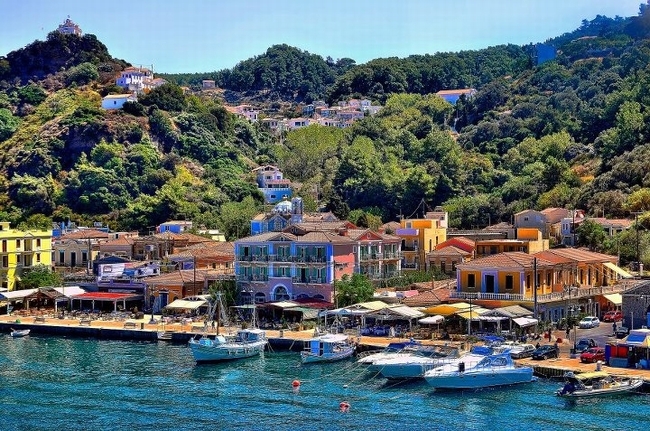 The mayors of the North and South Aegean islands have appealed to the European Parliament over the abolition of a special tax status applicable until now claiming that the islands are being treated unequally in terms of taxation compared with the rest of the country’s regions. Greek island authorities and tourism officials have repeatedly called on the government to re-examine its decision in regards to the abolition of reduced value-added-tax (VAT) rates for 27 Northeast Aegean and Dodecanese islands which took effect on January 1. The special tax status stipulated a 30 percent discount on VAT rates. The European Parliament committee has agreed to examine the mayors’ petition, requesting that the European Commission conduct a preliminary investigation into the islanders’ claims, which have been forwarded to the Committee on Regional Development, the Committee on Economic and Monetary Affairs and the EP Intergroup Seas, Rivers, Islands & Coastal Areas. It should be noted that all the islands, with the exception of five, have been required starting January 1 to implement new VAT rates from the current 5 percent, 9 percent and 17 percent to 6 percent, 13 percent and 24 percent, respectively on basic food items, medication, hotel stays, books and magazines. 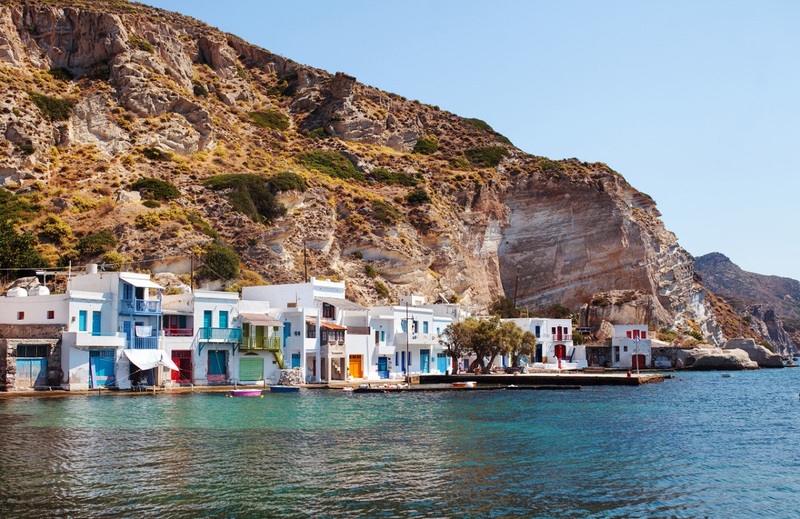 Thus far only five Aegean islands, those on the receiving end of the ongoing refugee flows, will maintain their special tax status until June 30. 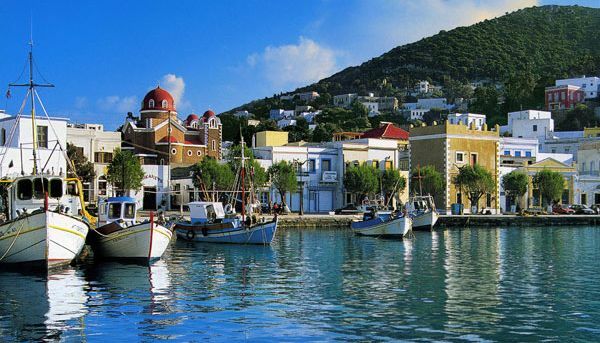 In the meantime, the Regional Union of North Aegean Municipalities recently agreed to further pursue the case legally with the support of competent EU bodies. At the same time, a newly applied stayover tax on overnight hotel stays is exacerbating the situation in view of the fact that the islanders’ main source of income is through tourism.